The Actuaries Institute was delighted to name Ian Laughlin as Actuary of the Year for 2018. 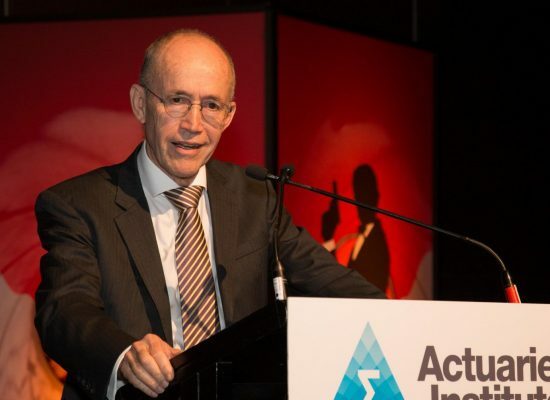 In his acceptance speech, Ian drew attention to the critical need for the actuarial profession to place great importance on its duty to the community, particularly in the context of the Royal Commission, and to adapt quickly to meet changing attitudes and needs. Ian is chairman of OnePath Life, OnePath General Insurance and ANZ Lenders Mortgage Insurance, chairs the Advisory Board of Blackhall & Pearl, and has served on the Actuaries Institute Council. Ian has had a distinguished professional career in senior management and on boards at major financial corporations, in Australia and internationally. He also formerly served as Deputy Chairman of the financial services regulator APRA where he oversaw the implementation of new capital standards for insurance companies. Ian has long had an interest in risk management and governance. He was Convenor of the Institute’s Risk Management Practice Committee and he helped develop the syllabus for the international actuarial risk management qualification, CERA. Over the past two years Ian has led the Institute’s IFRS taskforce that has prepared guidelines for the new international financial reporting standards. 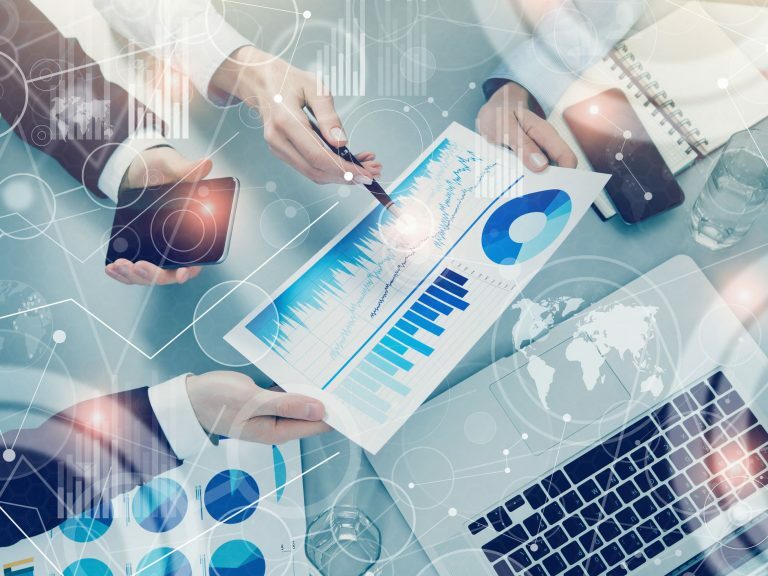 The taskforce has involved representatives from industry, Big Four accounting firms, the Australian Prudential Regulation Authority, general, life, and health insurance practitioners and support from over 60 actuaries. 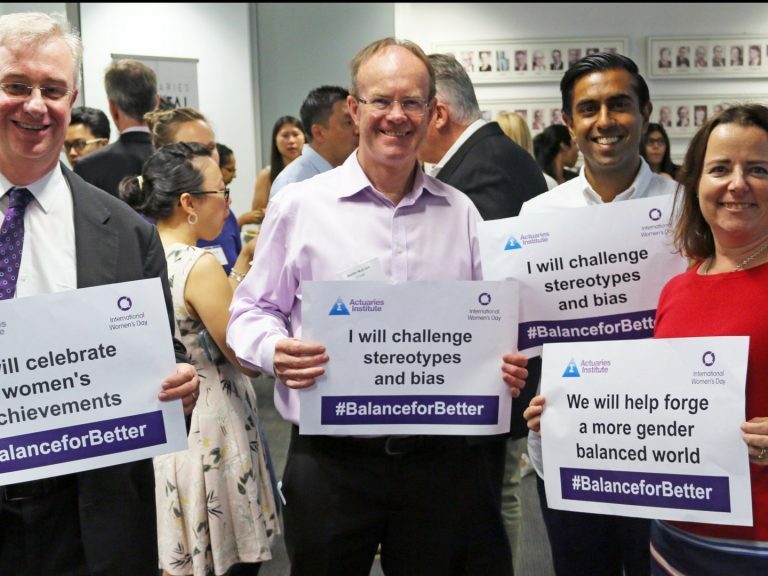 The work of the taskforce means Australian actuaries are ahead of many of their international peers, with requests for the Australian work to be translated for use in other languages. Ian has contributed to various papers and presentations over the years. In January this year, he produced a provocative issue of The Dialogue Social Risks – for a financial services business. Having foreshadowed some of the reforms that financial institutions need to take to avoid a recurrence of the issues that have arisen in the Royal Commission into Misconduct in the Banking, Superannuation and Financial Services Industry, Ian highlighted the significance of social risks and the need for entities to factor them into their risk management frameworks. He elaborated on this in this podcast episode about his Dialogue Paper. 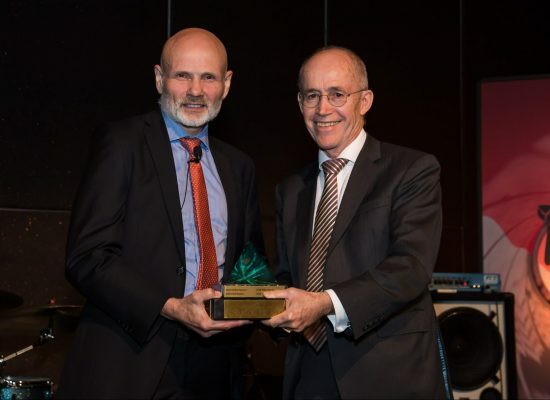 Ian’s contribution to the profession, both with his insight into risk management and his work helping prepare insurers for new international financial reporting standards, make him an appropriate and worthy recipient of the 2018 Actuary of the Year Award. Ian was officially presented with the Award at the 2018 General insurance Seminar this month. In receiving the Award, Ian mentioned the phone conversation when President Barry Rafe called to tell him he was being proposed as Actuary of the Year. “I was quite caught off guard, and subsequently had to apologise to Barry for the way I reacted when we spoke again a little later,” said Ian, adding that he mentioned this not to convey some sense of false modesty, but because it caused him to reflect, and he wanted to pass on some of the thoughts that went through his mind. The first was that he was surprised he had been chosen given his interests lay in risk management, culture, governance and professionalism, and that everyone in the room would have stronger mathematical skills than he had! He then mentioned that in his first job after university he worked not in an actuarial department but in a job dealing directly with customers. He considered this had given him a great advantage in that he was always conscious that whatever work he was doing ultimately there was an impact on customers in some way. He then drew a parallel with the critical need for the profession to place great importance on its duty to the community, particularly in the context of the Royal Commission. Ian went on to say that in his work had had never accepted the status quo, and that he believed that there was always a better way. 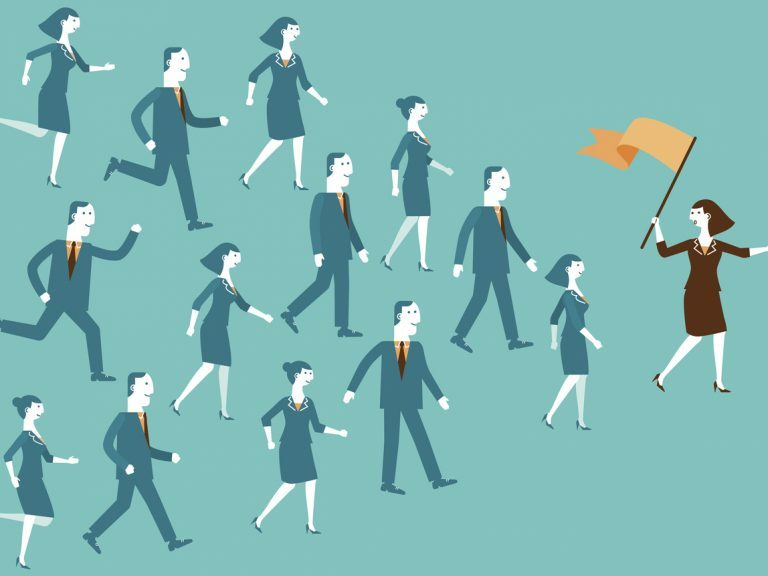 Again, he drew a comparison with the needs of the profession – in rapidly-changing times such as this, it is imperative for the profession to adapt quickly to meet changing attitudes and needs.